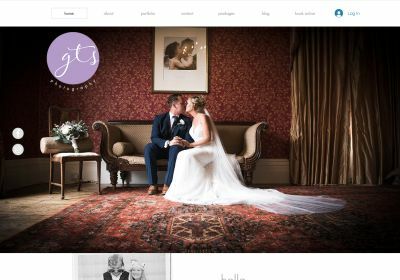 GTS Photography are wedding photographers based in leafy Essex, covering the South East. A friendly and relaxed husband and wife team - Graham and Tracy, are passionate about capturing the entire unfolding story from your amazing wedding day, from the smallest details to the fantastic wall-art shots. As reportage photographers they capture the day in an unobtrusive and candid fashion. They are also pleased to be able to offer event photography, for corporate or private functions.